Matt Davis leads Emmanuel at The Shoreham Centre. 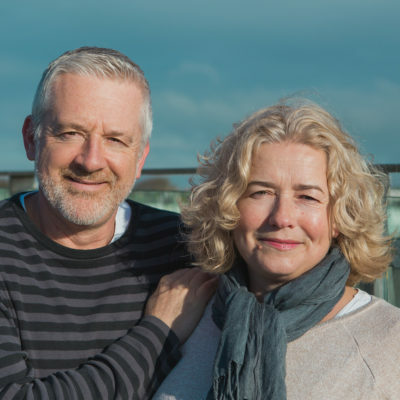 Brighton might be the heart of our city but, for Matt and Alison, Shoreham will always be the riviera. They – and their two young children – love to escape the madness of town and run, cycle, swim, beach-comb and paddle-board up the river at weekends. Ali’s love for Gary Barlow is only matched by Matt’s undying passion for Brighton and Hove Albion; fortunately, neither will ever usurp their adoration for each other!